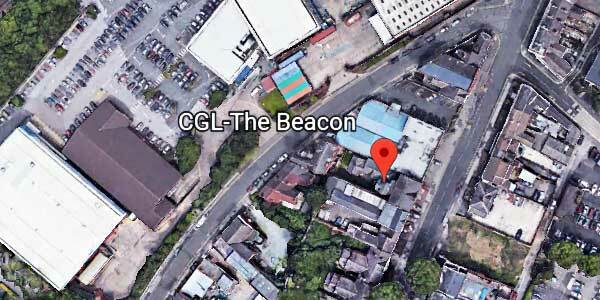 At The Beacon we provide drug and alcohol recovery services from our main hub (67 Bradford Street) and also in many other places within Walsall. Our adult service works with people over the age of 18. We have a dedicated young person's team for those aged from 10 to 18. We also support the friends, families and carers of those affected by substance related issues.